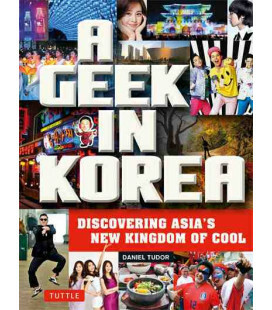 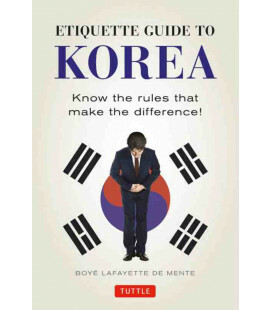 Over the past decade, Korean popular culture has become a global phenomenon. 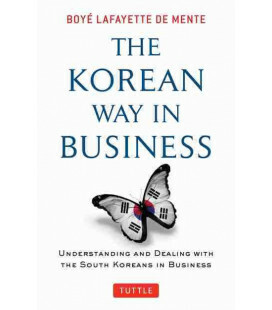 The "Korean Wave" of music, film, television, sports, and cuisine generates significant revenues and cultural pride in South Korea. 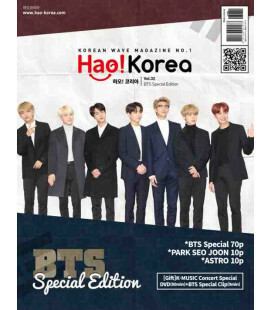 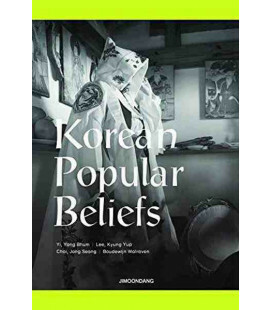 The Korean Popular Culture Reader provides a timely and essential foundation for the study of "K-pop," relating the contemporary cultural landscape to its historical roots. 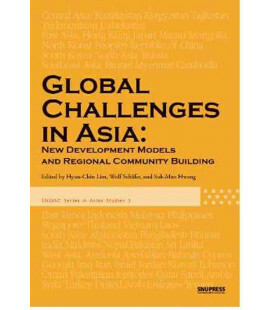 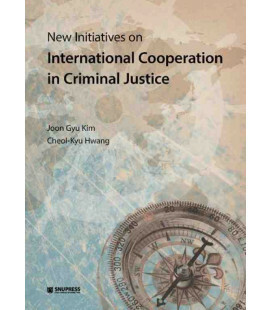 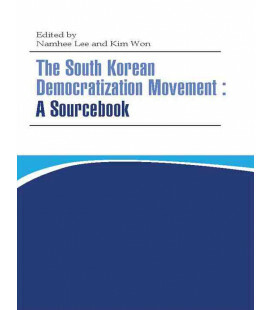 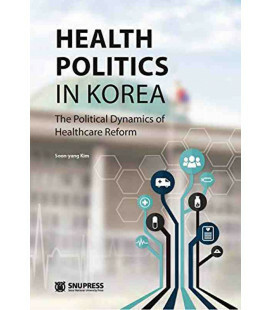 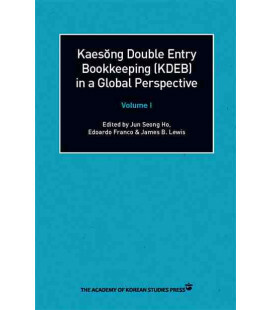 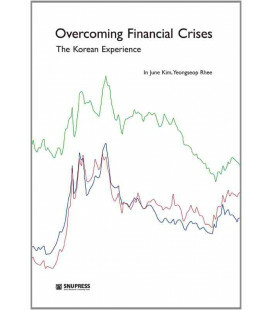 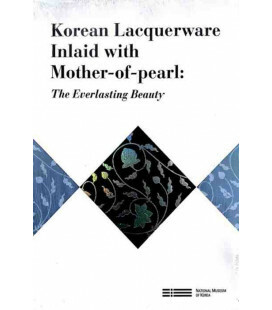 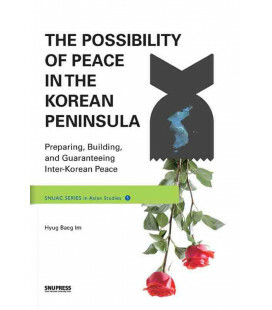 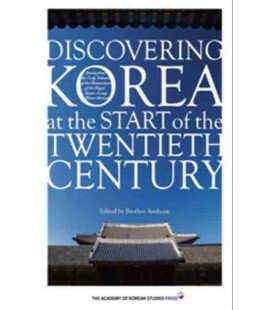 The essays in this collection reveal the intimate connections of Korean popular culture, or hallyu, to the peninsula's colonial and postcolonial histories, to the nationalist projects of the military dictatorship, and to the neoliberalism of twenty-first-century South Korea. 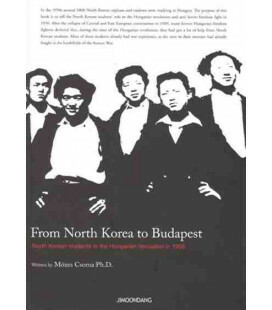 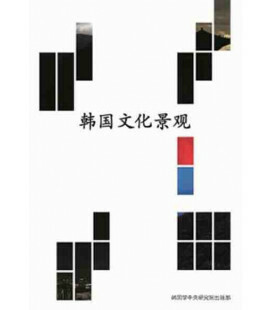 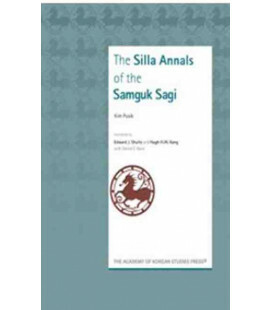 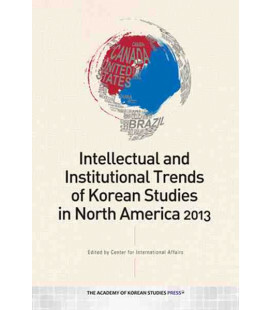 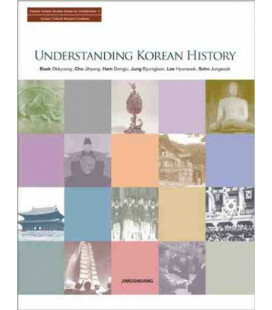 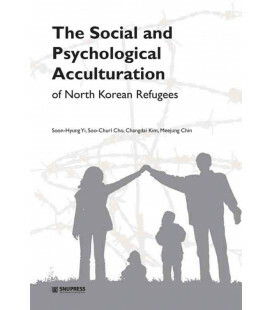 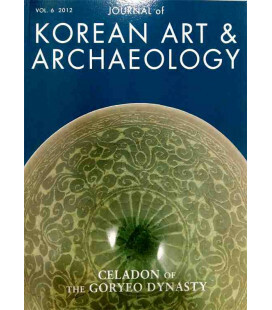 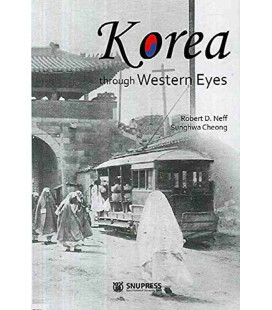 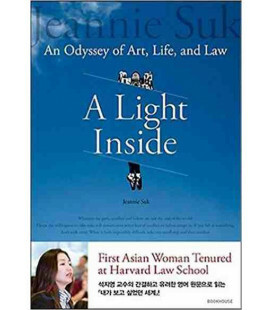 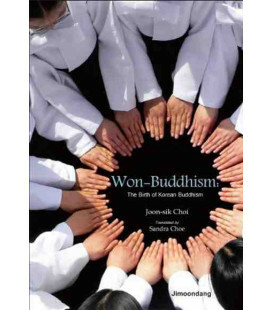 Combining translations of seminal essays by Korean scholars on topics ranging from sports to colonial-era serial fiction with new work by scholars based in fields including literary studies, film and media studies, ethnomusicology, and art history, this collection expertly navigates the social and political dynamics that have shaped Korean cultural production over the past century. 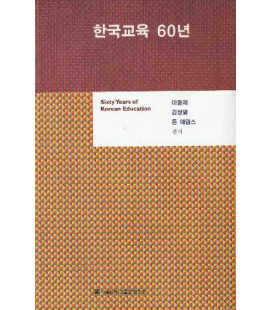 Kyung Hyun Kim is Professor of East Asian Languages and Literatures and Director of the Critical Theory Emphasis at the University of California, Irvine. 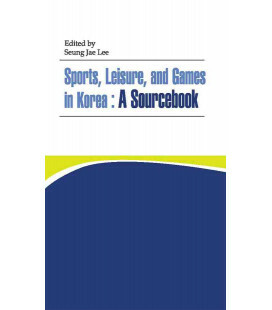 He is the author of Virtual Hallyu: Korean Cinema of the Global Era and The Remasculinization of Korean Cinema, both also published by Duke University Press. 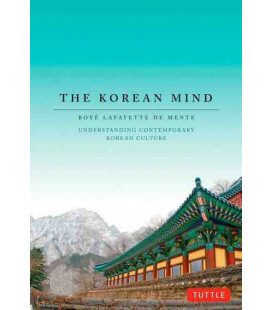 Youngmin Choe is Assistant Professor of East Asian Languages and Cultures at the University of Southern California.